Is there a way to always show the header even when scrolling down the page? 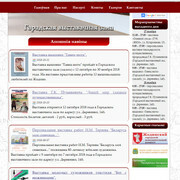 I do not have any navigation in the header area, just a logo and contact info. You won't see the change in the editor, but when you click 'preview' then you can see that it works. Additional CSS code does not work. It should be the picture or a menu fixed above. You picture. Put the menu into a container. 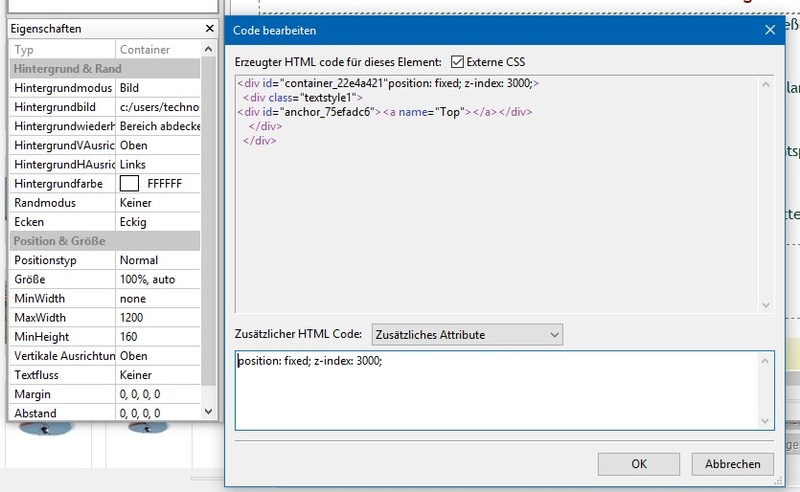 For the container, enter that code in the "Additional CSS code". then it works. Do it like described above, that will work. This does not work correctly. The menu remains in the same place. But I need it to shift to the top while scrolling down, and hanging there. 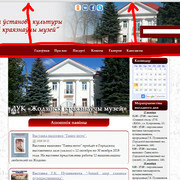 The upper part of the site (located above the menu: logo, contacts, picture, etc.) when scrolling down should disappear and the menu remain. Thx for help. But it's more difficult than it could be. May be I'll try to do it later.